A rash of major breaches in recent years proves that your credit card information is hardly safe. But a recent heist in Japan shows that hackers are getting scary good at turning that data into cold hard cash. 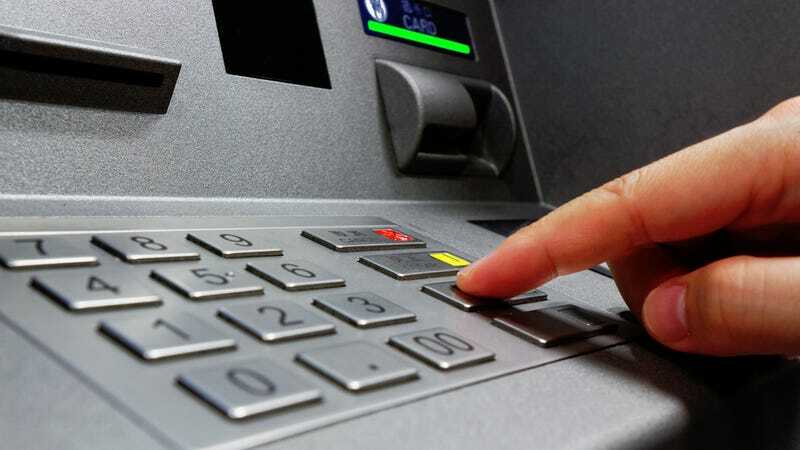 In this case, coordinated ATM withdrawals with cloned credit cards netted criminals $12.7 million in just two hours. Police believe these thieves managed to steal data from a South African bank and use that information to print up 1,600 counterfeit credit cards. The cards were then used to withdraw the maximum amount (100,000 yen) in some 14,000 transactions. Authorities think that over 100 people participated in the flash mob-like heist. Police in Japan and South Africa are coordinating with the International Criminal Police Organization to determine who is responsible for this breach. It’s possible that data-stealing skimmers, which are becoming increasingly crafty, were used to collect the initial data. Meanwhile, cloning the credit cards with the stolen data is relatively cheap and easy. In the past, crime syndicates have pulled off ATM heists using a similar methods. Previous hacks took advantage of vulnerabilities on pre-paid “payroll” debit cards, created copies of those cards, and coordinated withdrawals at ATMs around the world. And as hackers’ methods get more sophisticated, you really should remember to check your credit statements regularly. If you haven’t already been the victim of credit fraud, you probably will be at some point. Sorry!